FRED DE SAM LAZARO, correspondent: They are chants more likely heard in a Himalayan monastery than a working-class Minneapolis suburb. But it’s here in Columbia Heights, Minnesota that nine-year-old Jalue Dorje begins the day in a routine of Tibetan Buddhist mantras, coached by his father. A bit later, there are house calls from volunteer teachers in modern Tibetan, in the calligraphy of the ancient scriptures—a punishing summer-school schedule for any fourth grader, but not this one. THINLY WORSER (Teacher): He has really motivation to learn and especially—and even I know him, he’s tired but he says, ”No, I’m not tired. I want to continue,” you know. So that also motivated me to teach him. 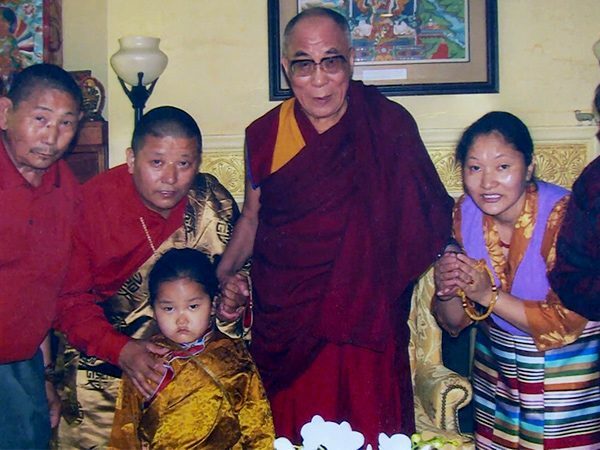 DE SAM LAZARO: It’s a fitting trait, because Jalue Dorje has been recognized as a reincarnation of Takshem Karma Yongdu Choekyi Nima, an eminent senior lama or spiritual leader who died nine years ago. He would be the 8th reincarnation of the first Takshem lama, who lived in the 16th century. WORSER: The Takshem lamas, they used to wear skirts of the tiger skin, so then I also thought, (this) might be (right), you know, because Takshem Lama was passed away year before, and everybody was trying to find his reincarnation. DE SAM LAZARO: The question of whether that reincarnation is indeed Jalue Dorje went all the way up to the Dalai Lama, spiritual head of Tibetan Buddhism. WORSER: Then His Holiness’ prediction was the same, and many other high lamas, and so he was confirmed. DE SAM LAZARO: In the old days, the boy would be moved to a monastery in Tibet—or now in India, where the Dalai Lama and thousands of followers have lived in exile since 1959. However, the Dalai Lama suggested that Jalue’s monastic education be deferred until he’s a bit older. The spiritual leader has emphasized that Tibetans—or all Buddhists—must reconcile their traditional belief system with the modern world. He spoke to us last August. DE SAM LAZARO: For Jalue Dorje that means immersion in ceremony and scripture, on one hand, and on the other, a fairly typical Minnesota upbringing. Soccer and swimming are favorite pastimes—as are more sedentary ones, isolated in headphones and a laptop computer. And he’s looking forward to fourth grade. JALUE DORJE: My science teacher told us we’re going to be learning about magnets and wires and batteries. 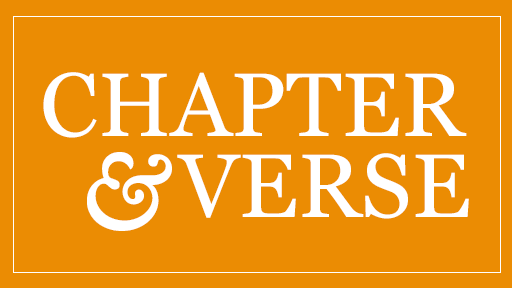 DE SAM LAZARO: That curriculum will soon change drastically in a Himalayan monastery, perhaps in a couple of years, though an exact date has not yet been determined. After about 10 years in India, he is to return to Minnesota as a spiritual leader. When you grow older and you’ve completed your studies, what do you think you’ll be doing for people? DORJE: I’ll be praying for them, I’ll be chanting for them. DE SAM LAZARO: When I asked what those chants mean, he responded after consulting with his dad, who sat in on our conversation. DORJE: It’s like meaning of how to help, how your body works, to be nice and to have peace and…yeah. DE SAM LAZARO: Not every young lama fully embraces the rigorous altruistic calling of meditation and service to others. The modern world can be filled with distraction. All this adds pressure on Jalue’s parents, who labor long, hours doing janitorial jobs in Minneapolis. They are committed to help him fulfill the aspiration--not just of a young boy but, it seems, of a larger community, one that has even brought them into close quarters with the Dalai Lama. DECHEN WANGMO (Mother): It was the first time in my 40 years I got to see His Holiness the Dalai Lama. It is overwhelming for me, because ordinary people don’t normally have the opportunity to meet him. DE SAM LAZARO: It falls to Dorje’s dad, who himself was briefly schooled in a monastery. DE SAM LAZARO: But like every other parent of a nine-year-old, he has strategies—mainly an incentive system to keep his son on task. Every time you memorize a set of scriptures you get a toy at Target, like a set of Pokemon cards or something? DE SAM LAZARO: He’s learning to strike a balance in life even as ceremonial obligations are being added to his routine. At this gathering celebrating the birthday of the Karmapa Lama, a major spiritual leader, Dorje came prepared with a book that’s popular with grade school readers. DORJE: The Diary of a Wimpy Kid Old School. DE SAM LAZARO: Did you bring Pokemon cards? DE SAM LAZARO: Does your dad know that? DE SAM LAZARO: So we agreed to keep it a secret between him and the television audience. For the record, the Pokemon cards remained out of sight, and Jalue Dorje remained as attentive as any adult through the three-hour ceremony. For Religion & Ethics NewsWeekly, this is Fred de Sam Lazaro in Columbia Heights, Minnesota. There is a nine-year-old boy in a suburb of Minneapolis who is training to be a Tibetan Buddhist priest–but not just any priest. Jalue Dorje has been recognized as the eighth reincarnation of the first Takshem Lama, who lived in the 16th century. 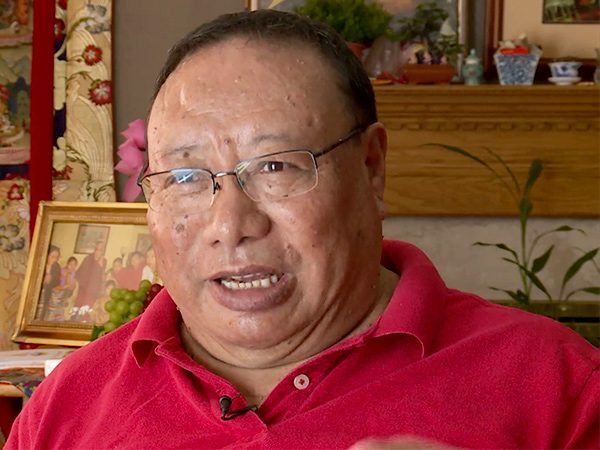 Along with getting ready for fourth grade and collecting Pokemon cards, Jalue is also preparing to live eventually in a Himalayan monastery for about 10 years, immersed in Tibetan Buddhist ceremonies and scriptures, and then come back to be a spiritual leader for Minnesota’s 3000 or so Tibetan-American Buddhists. Correspondent Fred de Sam Lazaro tells the story.